Welcome to Spanish Music TV. We post a new video every week with information about the featured musician or band. We featured Daniel Zueras back in August 2009. Here’s another video entitled Yo No Quiero Enamorarme. 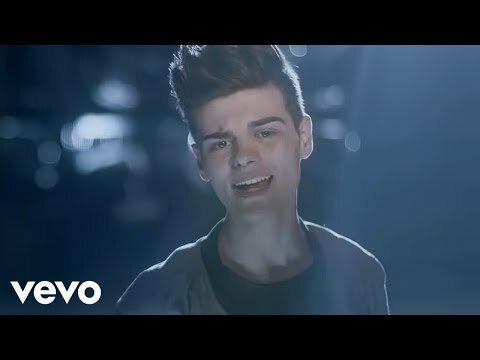 Abraham Mateo is a Spanish pop singer. He was born on August 25, 1998. El Barrio is a new flamenco group from Spain. The group features Jose Luis Figuereo as its lead singer. We featured Skalariak back in October 2008. Here’s another video entitled Despideme.